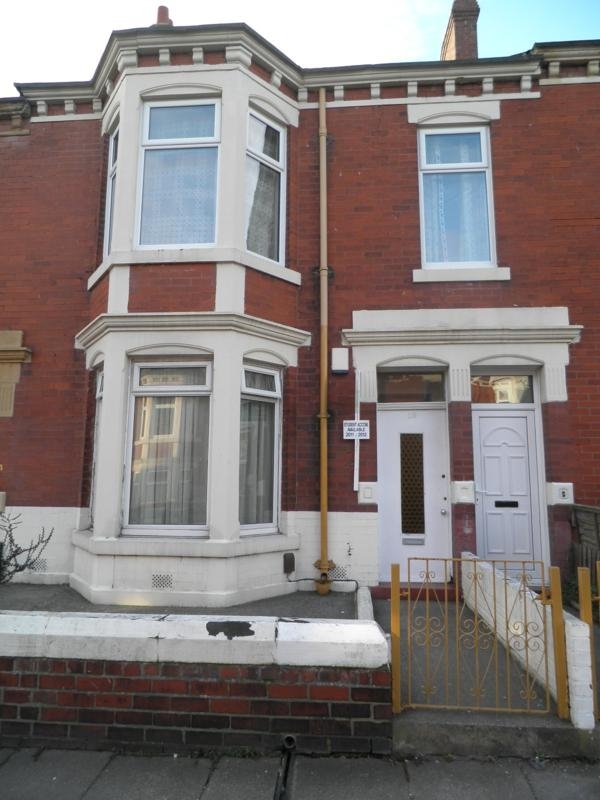 Ground floor 2 bed flat situated just a short walk from Chillingham Road and local amenities including shops, takeaways and metro station. 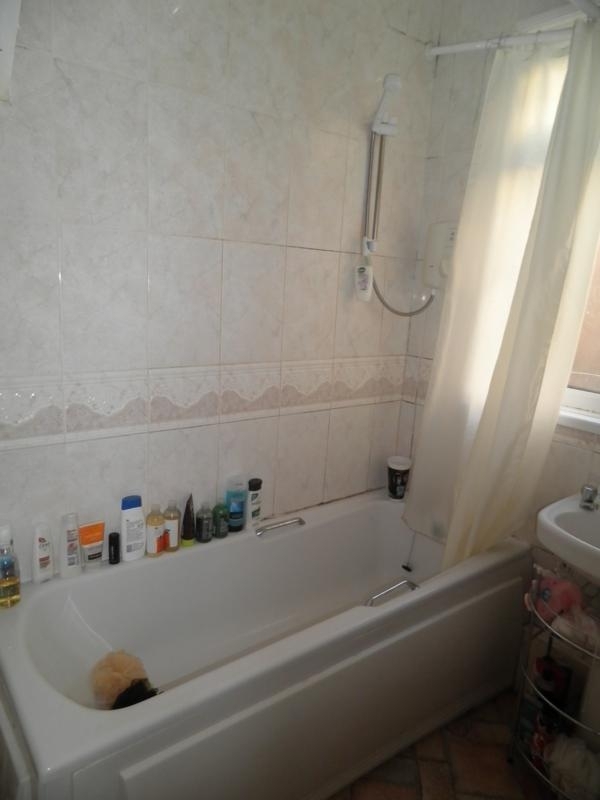 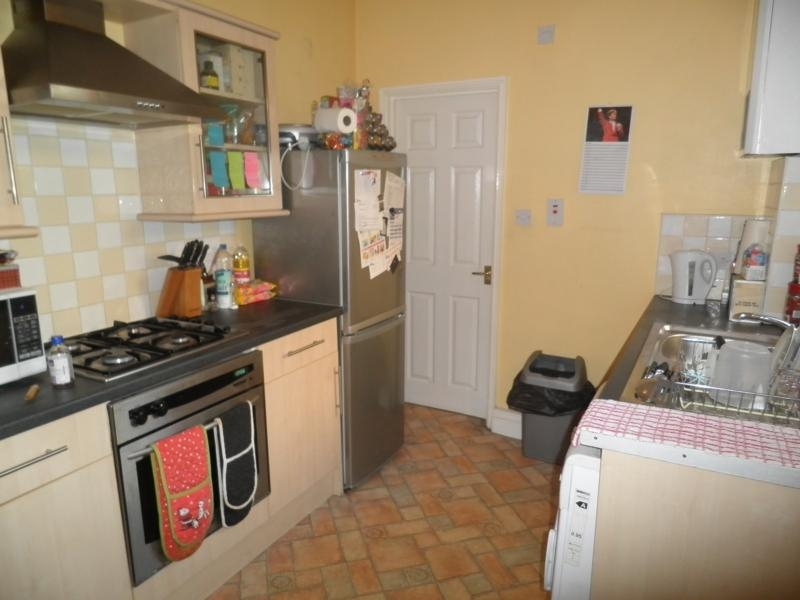 The property is on the number 1 bus route with easy access to City Centre and Universities.The property briefly comprises of 2 double bedrooms, lounge, fitted kitchen and bathroom. 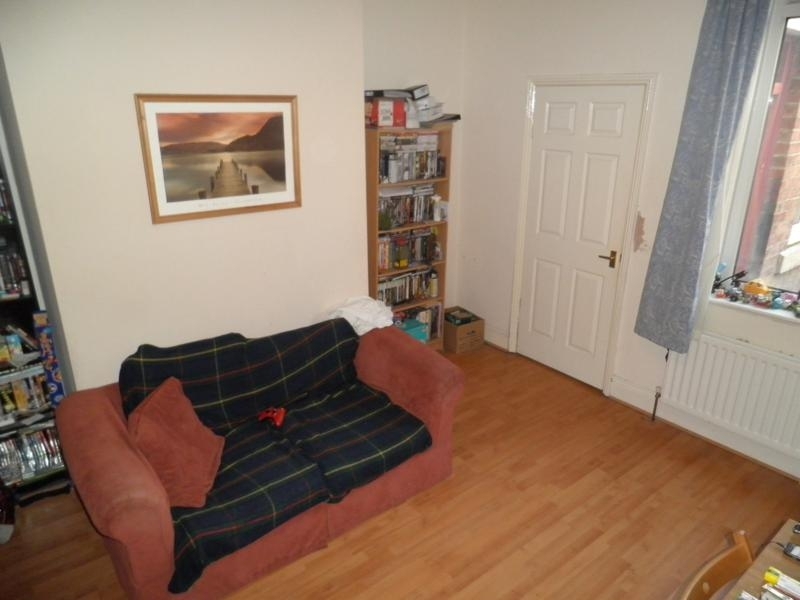 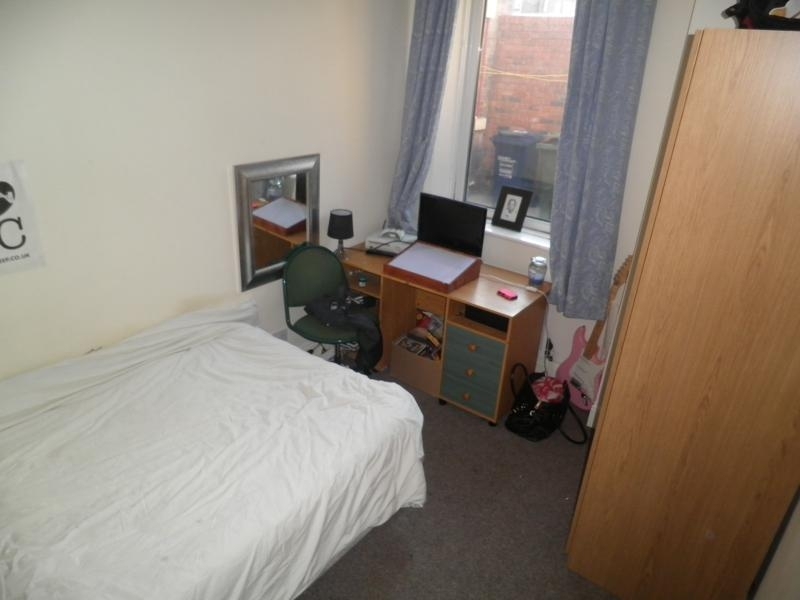 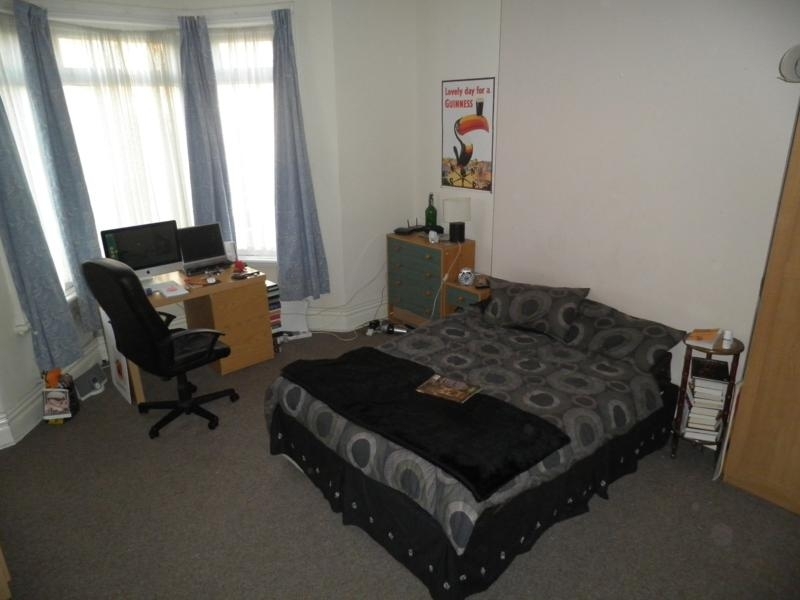 The property would be ideally suited for students or professionals.